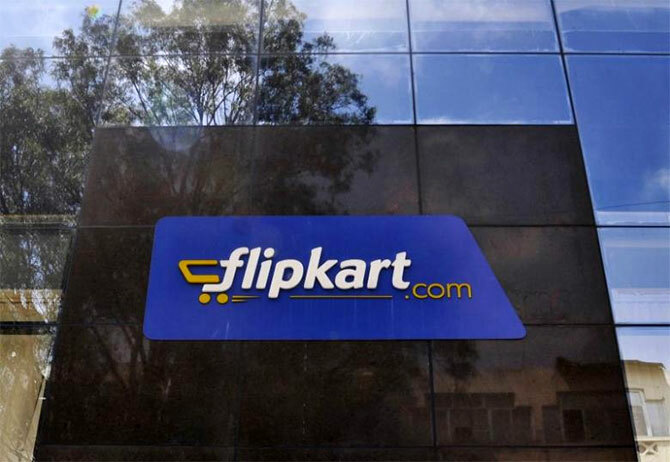 In a strategic move, Flipkart is in talks to investment in BookMyShow for a minority stake in the company to expand its offerings on various platforms. 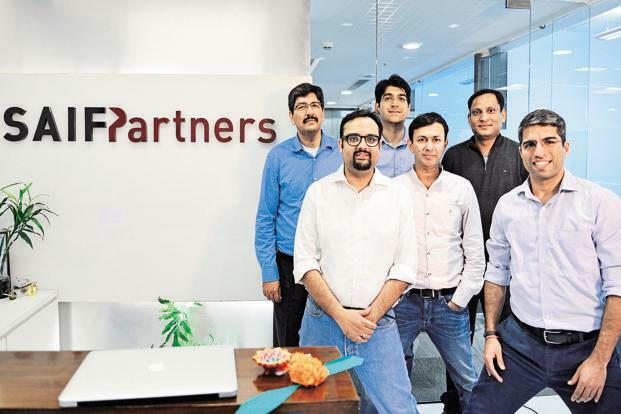 BookMyShow has acquired on-demand audio video startup Nfusion, in order to boost its audio entertainment segment. The company forayed into audio entertainment with Jukebox and is now looking to expand. 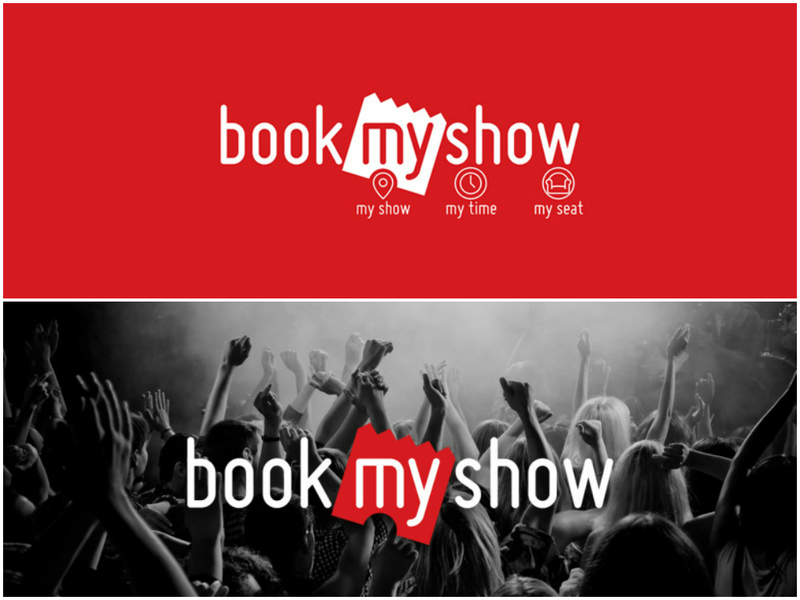 BookMyShow recently announced about their acquisition with Mumbai-based local food and restaurant recommendation engine Burrp. 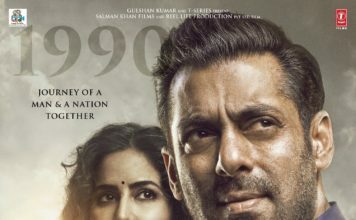 Plan-it is a new inbuilt app of BookMyShow which allow its users to interact with their loved ones and book movie tickets.